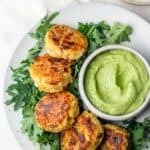 When you're looking for ways to use leftover quinoa, try these easy tasty vegetarian quinoa patties, served with an avocado yogurt dip - perfect appetizer! One of my favorite staple pantry ingredients is quinoa. I cook 2 cups of quinoa during the beginning of the week and use it in all kinds of recipes. 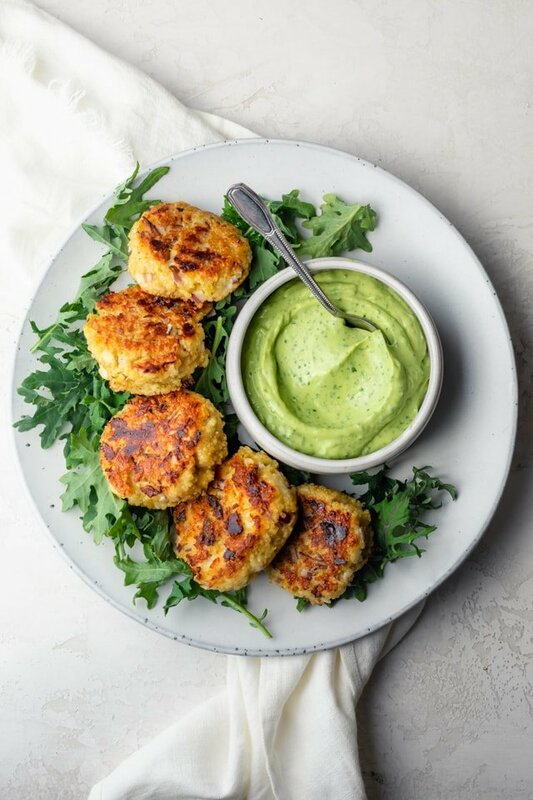 When I have some leftover, these quinoa patties are the perfect way to use them up! This recipe is very forgiving and versatile, so the exact measurements aren’t that important. But the good thing is the short list of ingredients are everyday items you may already have around. When it comes to turning quinoa into patties, you’ll need some binding ingredients. So I’m using eggs and cheese in this recipe. For flavor, I add some onions and garlic. Here you can also add in some mushrooms, grated carrots, grated zucchini, olives, or even ground chicken or turkey. Start with my base recipe and improvise as you see fit! For a more smooth consistency, I would highly recommend grating the onions and any other vegetables going in here. Next you’ll want to add some breadcrumbs to absorb all the moisture, and give it a good mix. This is a great way to use up leftover toasted bread, or you can substitute it for gluten-free panko breadcrumbs or a flour or choice, like almond flour or oat flour. 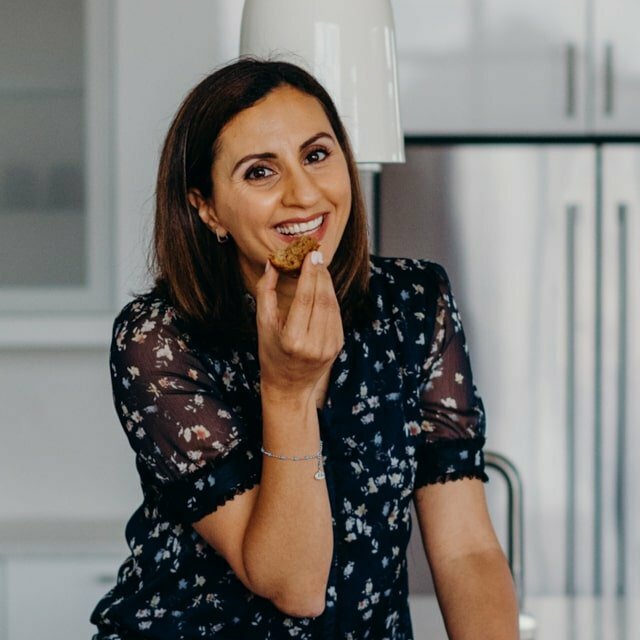 This part of the quinoa patties recipe is also super forgiving! Then the mixture will make anywhere from six to eight patties depending on how thick you want them. Once you form the patties, feel free to add more breadcrumbs, more cheese or more water if you find the mixture is too dry. The measurements I have below worked very well without any adjustments needed though. Then you can fry them or bake them. I have instructions below for both methods, although I prefer frying the quinoa patties. You’ll only need a tablespoon of oil, so the edges will be lightly fried, but get nice and crispy. To make the avocado yogurt dip, you’ll only need three ingredients plus salt and pepper. 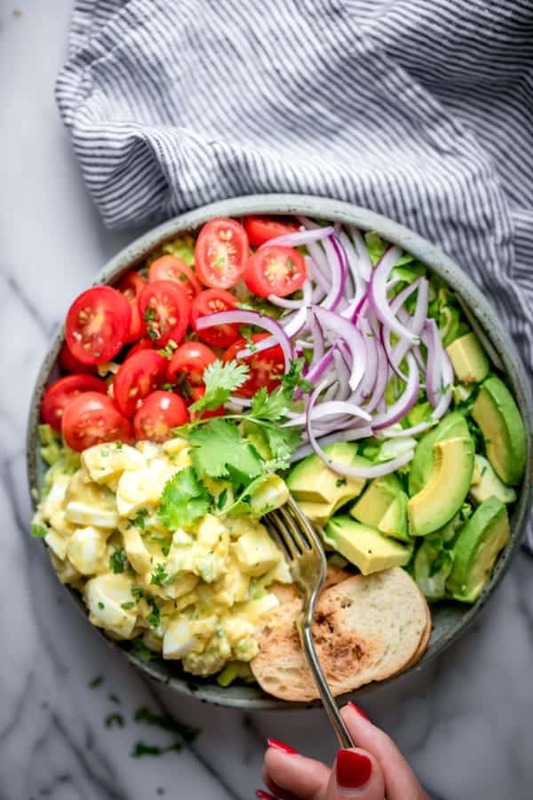 Add yogurt, avocado and cilantro to a mini food processor or mini blender and blend until the consistency is smooth and creamy. You’ll likely make more than you need for the recipe. But I love making extra and using this throughout the week as salad dressing or on top of chicken or fried eggs or even on toast. 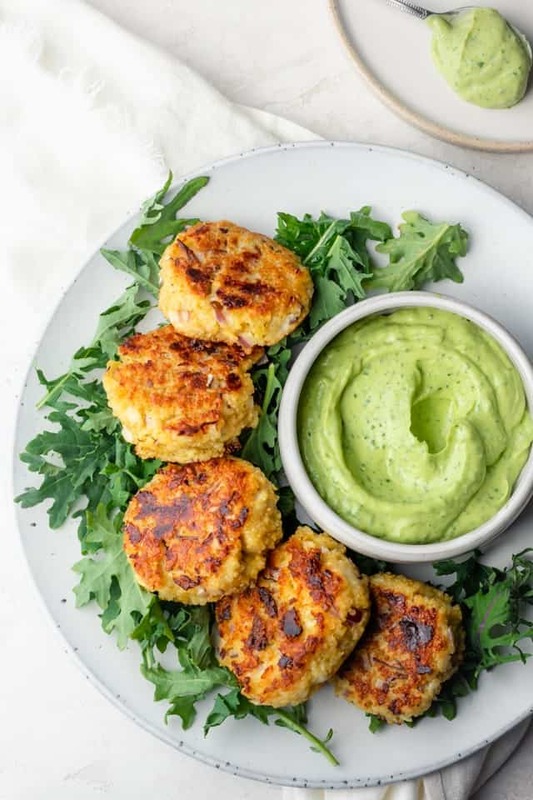 Serve the avocado yogurt sauce with the quinoa patties for a delicious appetizer or side dish. It’s a winning combination that combines a cheesy crispy patty with a fresh and light dip. And I guarantee you everyone will love them! Make these quinoa patties for any occasion and any time of year. 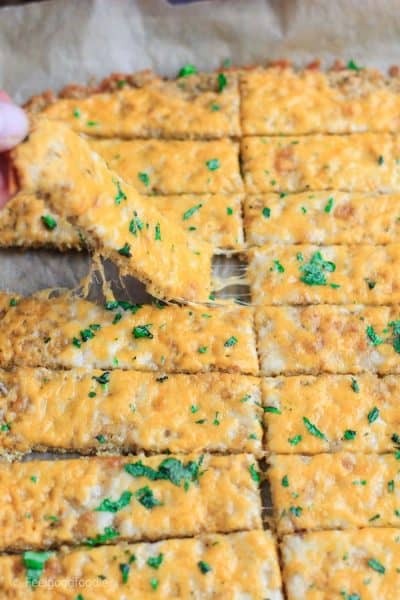 They’re addictively cheesy, delicious and make for a healthy snack or appetizer! And the great thing about them is you can make them ahead and freeze to have ready for the right occasion. 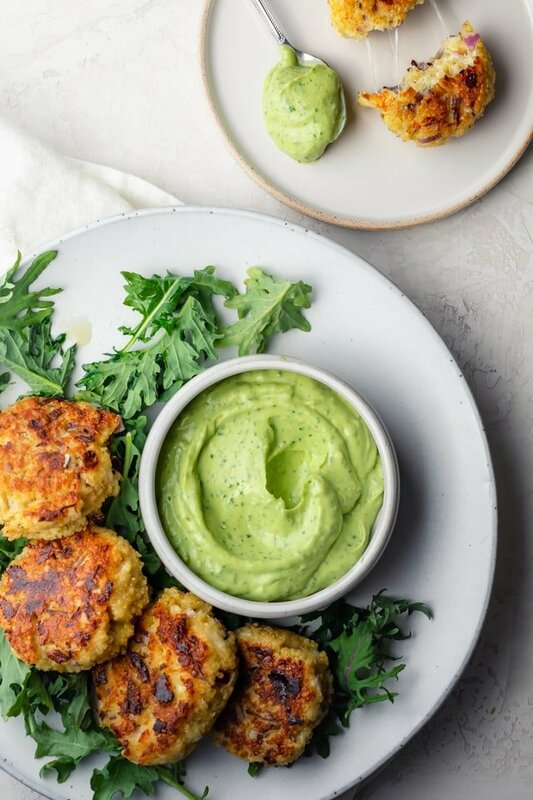 If you’ve tried this healthy-ish feel good Quinoa Patties recipe or any other recipe on FeelGoodFoodie, then don’t forget to rate the recipe and leave me a comment below! I would love to hear about your experience making it. And if you snapped some shots of it, share it with me on Instagram so I can repost on my stories! 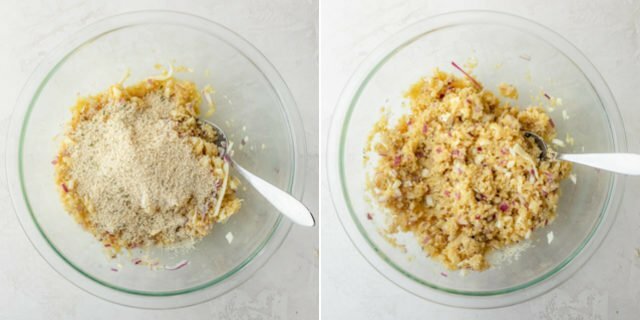 Combine quinoa, eggs, and salt in a medium bowl. Stir in onions, cheese, garlic and cilantro. Add the bread crumbs, stir, and let sit for a few minutes so the crumbs can absorb some of the moisture. Feel free to add water if the mixture feels too dry. Form the mixture into 6-8 patties. Frying Instructions: Heat the oil in a large, heavy skillet over medium-low heat. Place add quinoa on the heated pan, making sure not to overcrowd the pan and cook until the patties are golden color, about 7 - 10 per side minutes. Baking Instructions: Place the quinoa patties on a baking sheet lined with parchment paper. Brush the oil on top of the patties. Bake in a preheated oven at 400°F for 15 minutes, until golden. To make the avocado yogurt sauce, whisk together the cilantro, avocado and yogurt. Season with salt and pepper and serve with the cooked quinoa patties. Storage: Store any leftovers in an airtight container. They will last up to 5 days in the fridge. Freezing Instructions: You can also freeze the patties before or after cooking them. To freeze them prior to cooking, lay them on a flat baking dish in the freezer for at least 4 hours. When frozen, place them in an airtight bag. Thaw in the fridge overnight and cook per instructions. 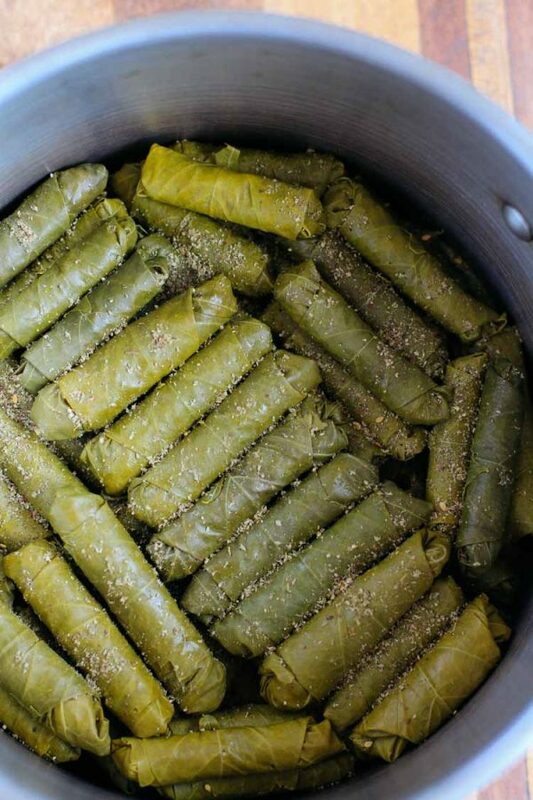 To freeze them after cooking, simply store them in an airtight bag after they've cooled. To re-heat, thaw in the fridge overnight and bake in a 350°F oven until heated through. Instead of eggs, you can use a flax eggs. 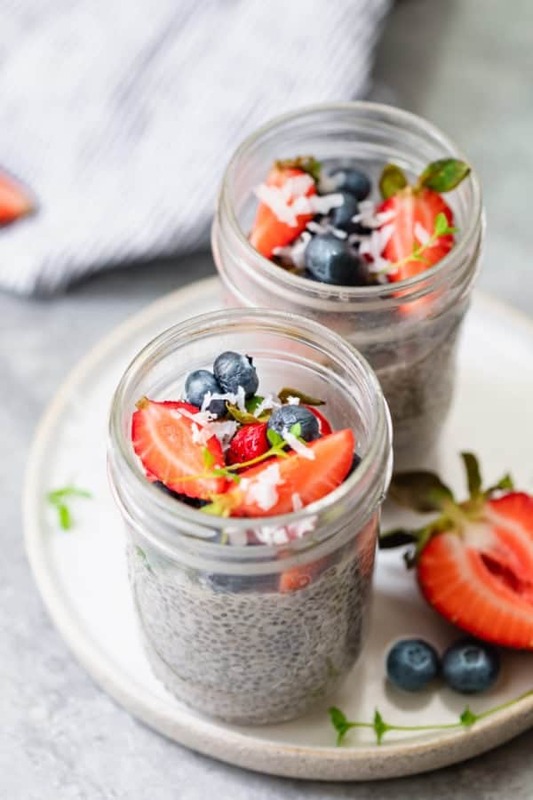 For each regular egg, use 1 tablespoon ground flaxseed + 3 tablespoons water. 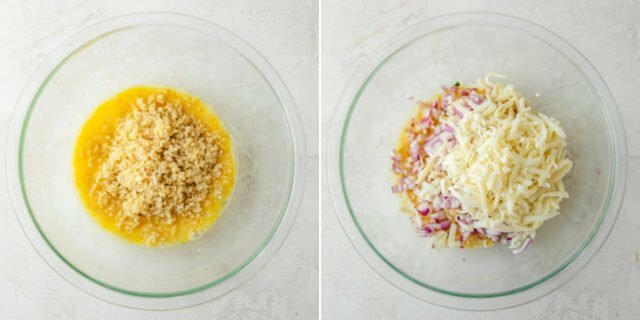 Any type of shredded cheese can be used in place of mozzarella. If you prefer not to use breadcrumbs, you can use a gluten-free flour like almond flour or oat flour, or you can also use panko breadcrumbs. Equipment: I love using my Cuisinart Smart Stick mini blender for making dips. 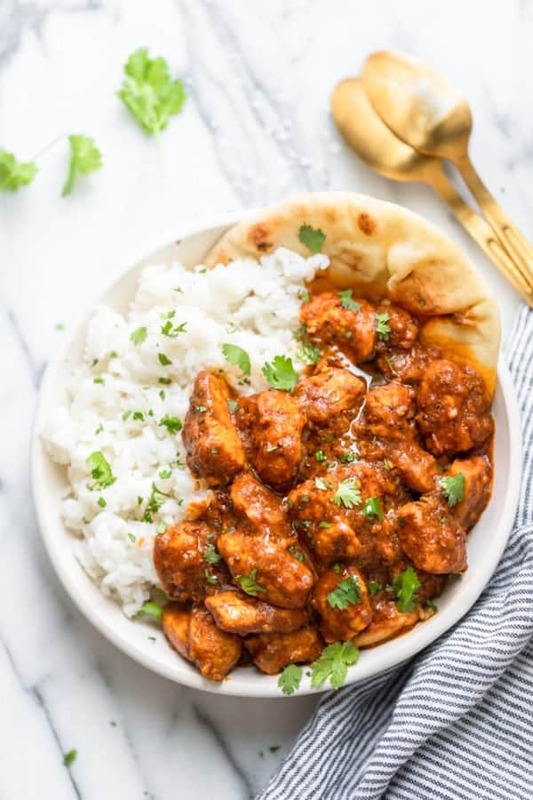 It's quick and easy and gets me the perfect consistency, without any chunks of avocado and cilantro leftover. Nutrition: Please note that the nutrition label provided is an estimate based on an online nutrition calculator. It will vary based on the specific ingredients you use. This information should not be considered a substitute for a professional nutritionist’s advice. The nutrition value is for 1-2 patties with the dip. There may be some dip leftover though.